Two weekends ago, the Maroons played host to the final UAA Round Robin of the season. Disappointingly, the home squad emerged with only a single victory in four matches. Chicago (20–11) will most certainly look to return to form as it heads to Lisle, IL this weekend to play in the Eagle Classic hosted by Benedictine University. 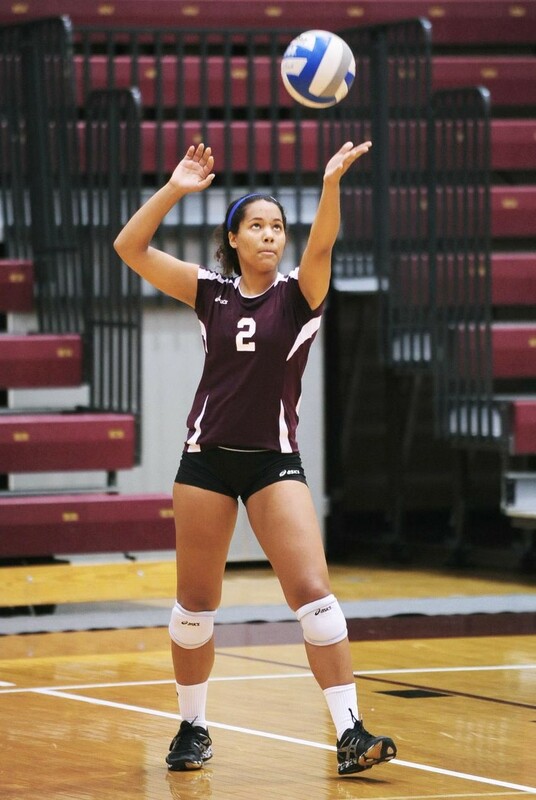 The Maroons will play the first of their four matches against North Central College (18–10). The Cardinals began the year 9–0, but have since dropped 10 of their past 19 matches. This includes their last three matches, in which the Cardinals failed to take a single set from nationally ranked teams. Chicago will look to provide the Cardinals with a beatdown of similar proportions and prove that it does indeed deserve a spot in the top 25. After Chicago finishes facing off with North Central, the Maroons will have 40 minutes to recuperate before their last match of the day against Bluffton University. Bluffton’s 20–8 record may look intimidating, but in the Beavers’ only match of the year against ranked competition, they lost three quick sets. The Beavers will have the chance to prove themselves immediately before their meeting with the Maroons, in a matchup against No. 12 Elmhurst. Whether this match will leave Bluffton demoralized is uncertain. Regardless, the Maroons will be heavy favorites in this battle. The Maroons’ second day of the tournament will be decidedly more difficult. The South Siders will be eager to exact revenge against Dominican and Elmhurst. At the Elmhurst Invitational two months ago, the Maroons dropped tough matches against both teams. As the Maroons face Dominican on Sunday, they will have a chance to redeem themselves and end the regular season in a very different way from how they started. The Dominican University Stars are very confident in their play right now. In their past nine games, they have lost only two sets. However, the leaders of the NACC will be arriving at the court immediately after a tough match with No. 17 Carthage. The Maroons, aided by a good night’s sleep, will look to capitalize on the Stars’ exhaustion to win the match. Regardless of the outcome, the Maroons will face their toughest task of the tournament immediately afterwards. The matchup with No. 16 Elmhurst has undoubtedly been the Maroons’ focus in training for the past two weeks. The Blue Jays are looking for a good showing in Benedictine to provide momentum going into the CCIW Conference Tournament. However, despite a 25–6 overall record, Elmhurst is just 2–3 in conference play. “We have been working on converting free balls to kills and finishing sets quickly through game-like drills,” said first-year middle blocker Taylor David. “We are very excited to see what we have been working on in practice come to life in our games this weekend. This weekend is great for us because we get to play really competitive games in preparation for the UAA championship next weekend. With a win over Elmhurst College and a spectacular performance in the rest of the tournament, the Maroons may be able to find their way back into the NCAA Division III rankings. This would also provide exactly the push this Maroon team needs to storm through the UAA Conference Championship bracket a week later.